Anne is headed to Las Vegas for Mother’s Day! Join her at BARDOT for a book signing and an unforgettable weekend dinner and brunch experience that will include an accordion player and photographer. The menu features recipes like Chef Chambrette’s Soufflée au Fromage and Babas au Rhum which are from some of Anne’s latest cookbooks like Country Cooking of France and her memoir, One Soufflé At A Time. 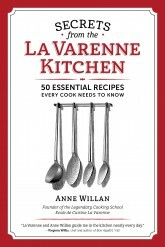 We’re honored to announce that SECRETS from the La Varenne kitchen: 50 essential recipes every cook needs to know, has won Best Cooking School Book in the USA at the Gourmand World Cookbook Awards. 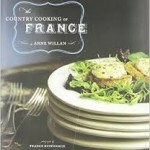 As a winner of this category, this book is qualified for the Gourmand Best In World Competition. The winner will be announced on Saturday, May 28th 2016. 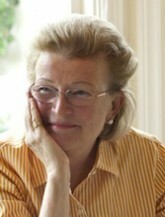 Click here to read more about the Gourmand Cookbook Awards. One of Anne’s favorite things around the holidays is to put together her list of items that she’ll be giving to friends and family. 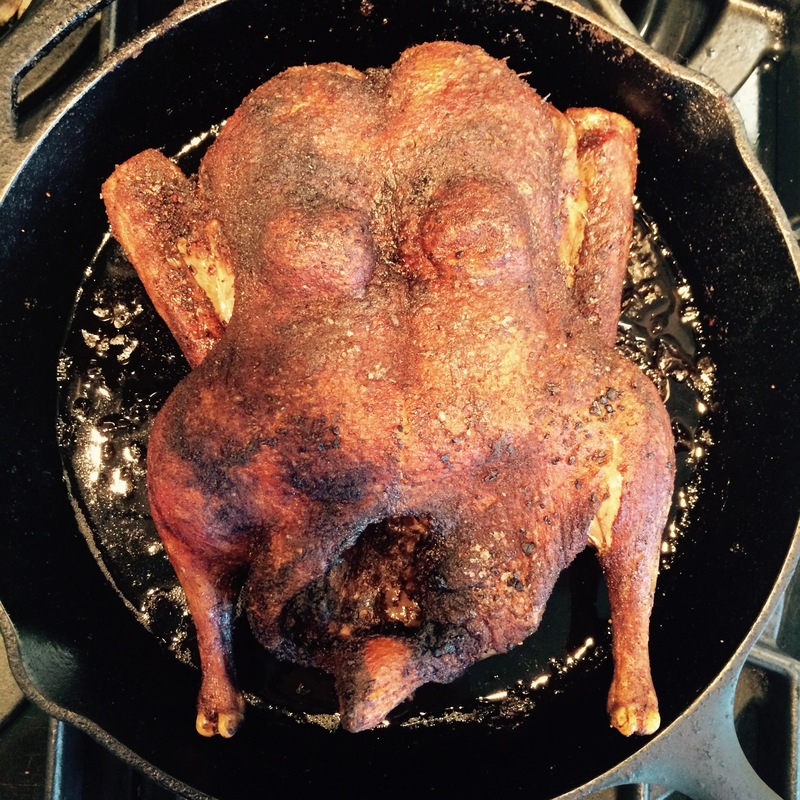 This year, she’s sharing some of the go-to recipes she’s making as well as other favorites. 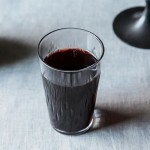 Yprocas makes a great gift for anyone who likes mulled wine or cordials. 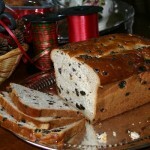 You can use it in place of Kir with Champagne to make a Yprocas Royale, adding a lovely holiday spice flavor. I give Yprocas in old fashioned glass stopper bottles wrapped in colored cellophane with a little ribbon to tie the top festively. This James Beard Award-winning book is the perfect gift for cookbook collectors and/or for those who love French food, whether they like cooking about it or simply learning about the regional cuisine of France. It an easy thing to order and send to those far away. Secrets makes a great gift for someone who’s just starting out in the kitchen, who is newly married, has just enrolled in cooking school or a cooking course, or even for the avid cook who’ll appreciate a handy reminder of the basics just as La Varenne graduates do. I like to triple the recipe and then make several batches of this spice blend. Then I transfer it to small tins with lids, stick a little premade bow on top, and give the tins as presents to those I know like to cook whom I’d like to give a small token of appreciation for the holidays. I add a little card letting them know it’s a medieval spice blend delicious rubbed on duck, fish, vegetables and even lamb. We have it on duck nearly once a week. Grind the spices together to a fine powder in a spice grinder or in a mortar with a pestle, then transfer them to a small bowl. 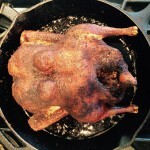 (If using ready-ground spices, stir them together.) The spice mix can be stored in an airtight jar in a cool place for up to 6 months. 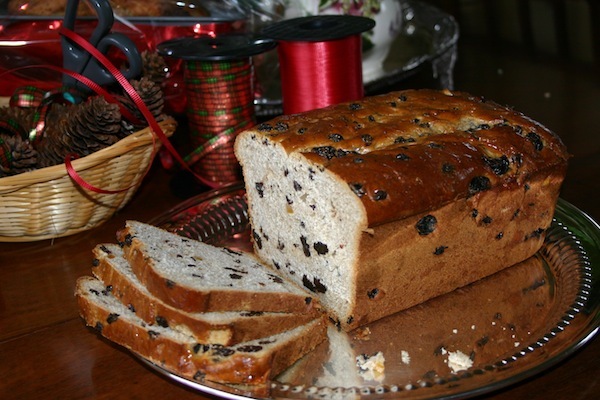 Recipe © Anne Willan, from The Cookbook Library (University of California Press, 2012). I recently shared 5 of my French kitchen pantry staples with Food52. You might be surprised at some of them, and perhaps you already have some of the same practices. Read more here. 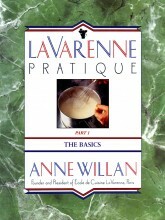 Anne Willan was a contributer to this book. 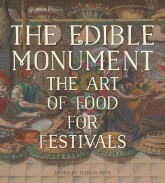 The Edible Monument considers the elaborate architecture, sculpture, and floats made of food that were designed for court and civic celebrations in early modern Europe. These include popular festivals such as Carnival and the Italian Cuccagna. 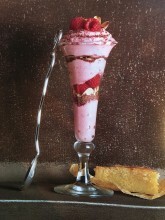 Like illuminations and fireworks, ephemeral artworks made of food were not well documented and were challenging to describe because they were perishable and thus quickly consumed or destroyed. In times before photography and cookbooks, there were neither literary models nor a repertoire of conventional images for how food and its preparation should be explained or depicted. Anne & Lisa Abraham talk about the 50 Essential Recipes Every Cook Needs To Know as highlighted in “Secrets from the La Varenne Kitchen”, her favorite meal and what recipe she thinks is due for a comeback. Read more here.